Actor Robert Downey Jr says Tom Holland is the right man to follow in the footsteps of Tobey Maguire and Andrew Garfield as superhero Spider-Man. 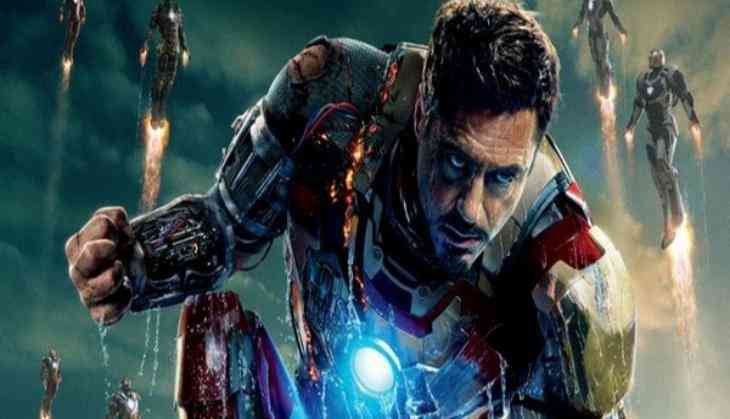 Speaking with Sunday Herald Sun, Downey Jr praised Holland, reports news.com.au. He said: "Tom is the perfect man for the job. He's enthusiastic, bright and gifted, a very physically talented guy by virtue of his dance and acrobatic background. He has just the right combination of elements required to bring a new take on the character." Holland, 20, was introduced as Spider-Man last year in "Captain America: Civil War". He is now looking forward to his first solo movie "Spider-Man: Homecoming". The Sony Pictures Entertainment film will release in India on July 7. He will also be seen in "Avengers: Infinity War", which is slated to release in 2018. Holland will follow up his act in "Avengers 4", and then a second solo outing is also planned. Holland follows in the footsteps of Tobey Maguire, who starred in Sam Raimi's original trilogy of Spider-Man movies, and Andrew Garfield, who played Spider-Man in the two Amazing Spider-Man reboot movies. The movies will air in India on Star Movies and Star Movies HD on Saturday as part of Star Movies #Trending, through which the channel will bring movies associated with the big franchises onto the small screen in anticipation of the release of the new part.